Illumination studios this summer take us to The Secret Life Of Pets 2, the animated comedy sequel of the 2016 blockbuster. Below the new and complete trailer. A film about the lives our pets lead after we leave for work or school each day. Illumination founder and CEO Chris Meledandri and his longtime collaborator Janet Healy will produce the sequel to the comedy that had the best opening ever for an original film, animated or otherwise. 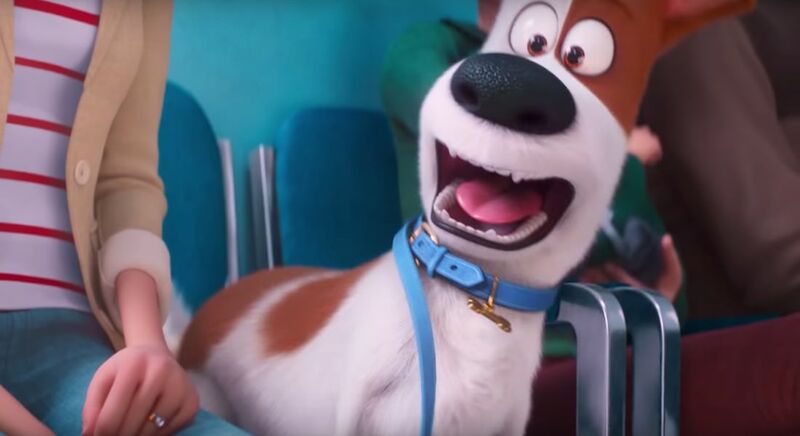 The Secret Life of Pets 2 will see the return of writer Brian Lynch (Minions) and once again be directed by Chris Renaud (Despicable Me series, Dr. Seuss' The Lorax) with the co-direction by Jonathan Del Val. This new chapter explores the emotional lives of our pets, the profound relationship that binds them to their loving families, and answers the question that animal owners always make: what do our animals do when we're not at home?